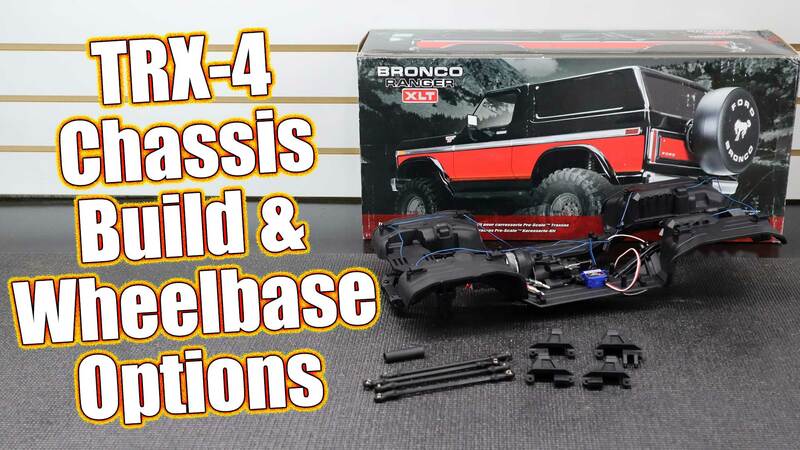 The RC Driver Traxxas TRX-4 Lifted Ford Bronco Project build was a lot of fun. 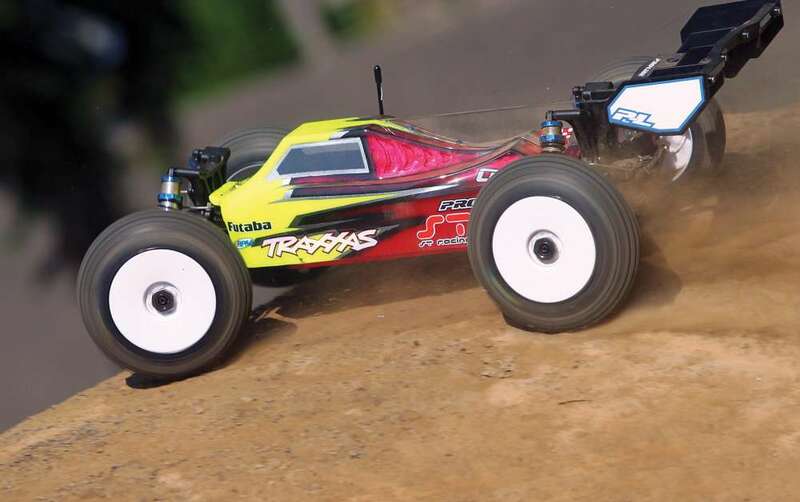 Over a number of episodes we built up a kit and added some Traxxas option parts along the way. 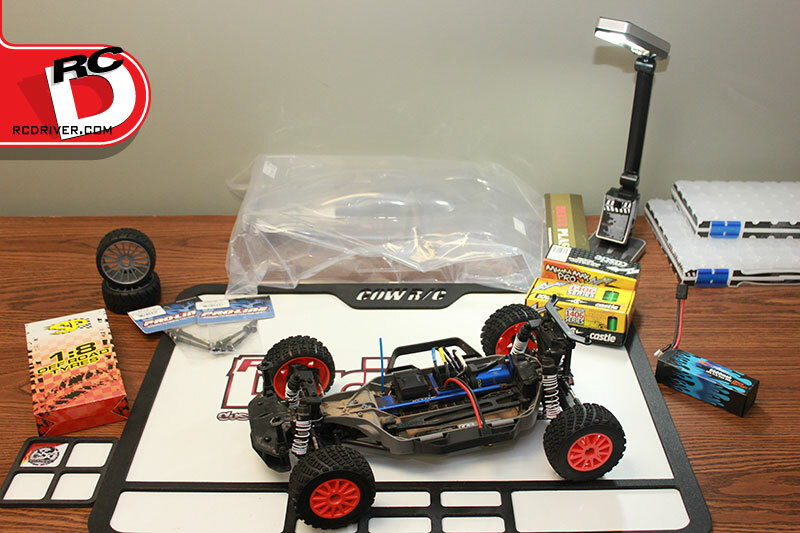 When we were done, this off-road RC truck looked like it was going to be a lot of fun ripping up the terrain. 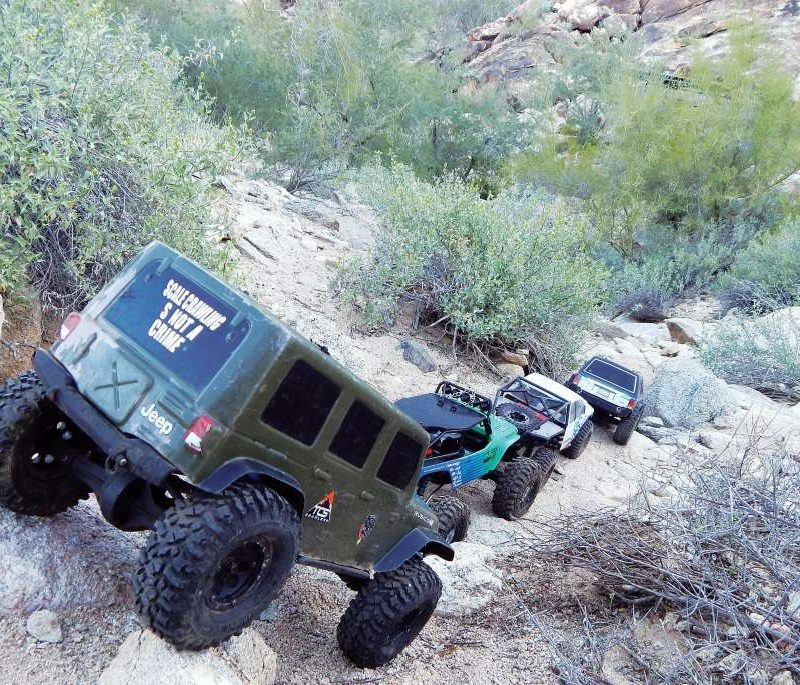 But when we finished the project, it was still winter and the trails were covered in snow. 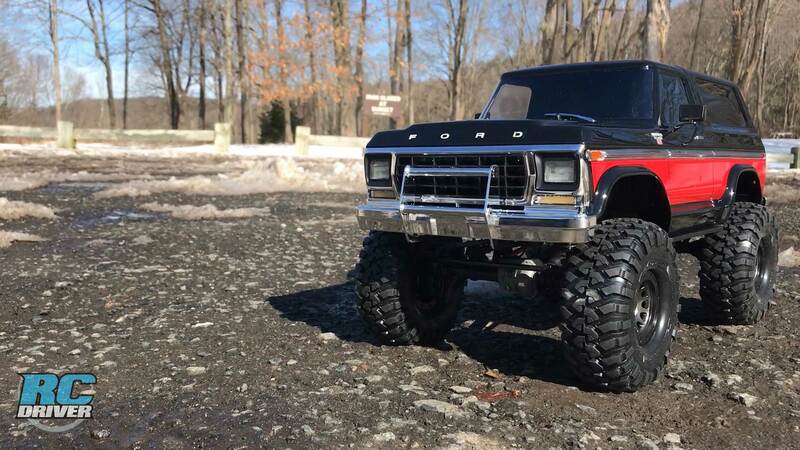 Well, the snow has cleared and we had some time to take the TRX4 with lift kit out for a drive. 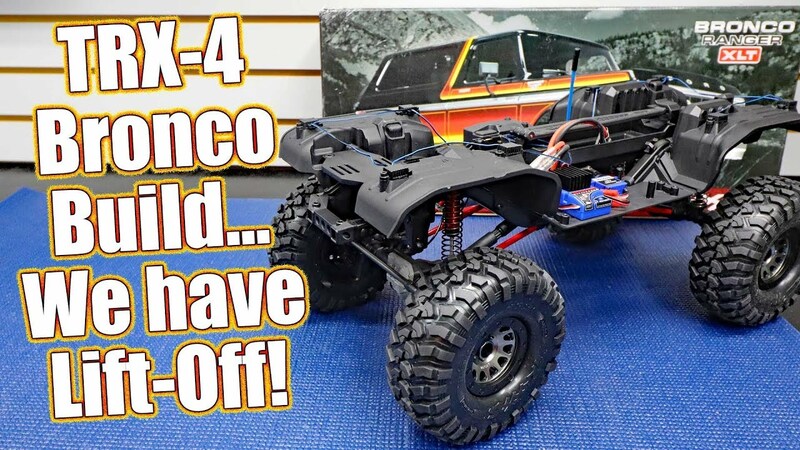 In this video, you’ll see this mean RC truck trudge through mud, spit up some dirt and crawl over some rocks, just like the real thing.